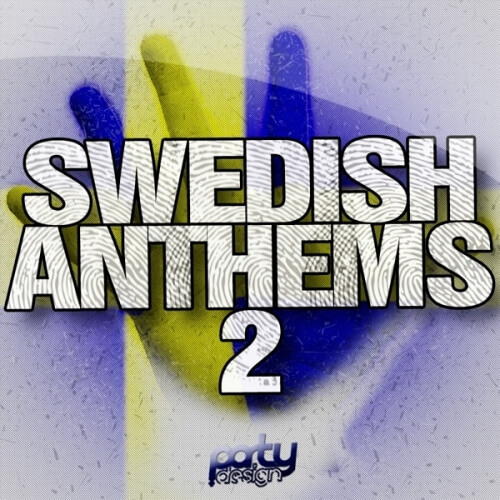 ‘Designed Swedish Anthems Vol 2’ is the second installment from the first compilation from Party Design of some of the most recognisable melodies in world, including 50 MIDI files perfectly made to give you the feelings of massive events and fame. If you want to sound like top House producers you must buy this pack! ‘Designed Swedish Anthems Vol 2’ was inspired by famous artists like Sebastian Ingrosso, Mike Candys, Alesso, Avicii, Nicky Romero, Swedish House Mafia, & Axwell.